February, it’s the month of color! Special Valentine’s Day! February is an important month, often a turning point. It is the month of love and gives start to that period before spring. 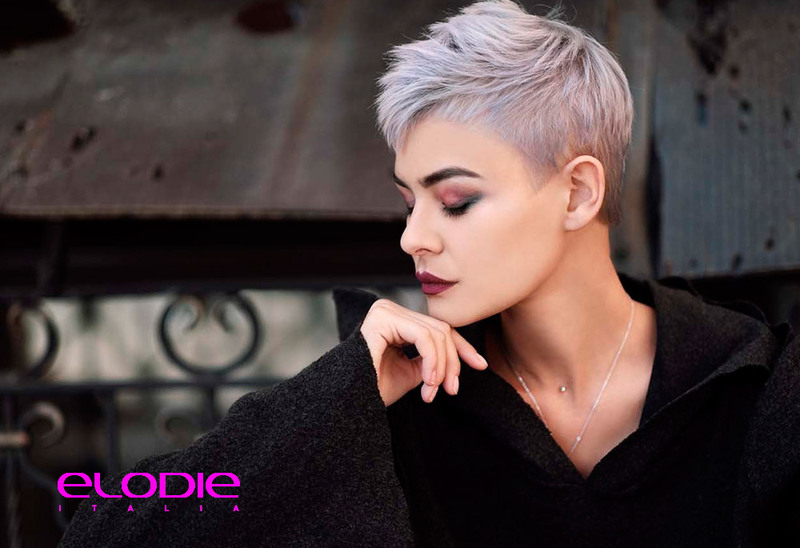 Elodie Italia is happy to celebrate the shortest month of the year with a promotion dedicated to color, to give new life to your hair. Intensive is the flagship of this February color event. As all we know, colored hair often becomes damaged, lose fiber and shine. Intensive has been designed to protect, nourish and moisturize colored and treated hair. The products of this particular line are made up of hazel extracts that makes your hair hydrated and gives its nutrients up to the scalp, weakened and stressed by continuous treatments. Associated with the Conditioner, to be applied after coloring, the Intensive line allows your hair to shine like never before: it increases the intensity of color and makes it last longer. For a coloring treatment even more effective, Elodie Italia has combined with Bagni per lo Stelo’s treatment for the health of your hair. To be applied ten days after the color, it is an extra cuddle for your hair that will stand out its natural shades, giving brightness to the tips. On Valentine’s Day, give yourself a special gift! The feast of love is not just a great time to dedicate yourself to your partner, but it can also become a reason to take care of yourself. 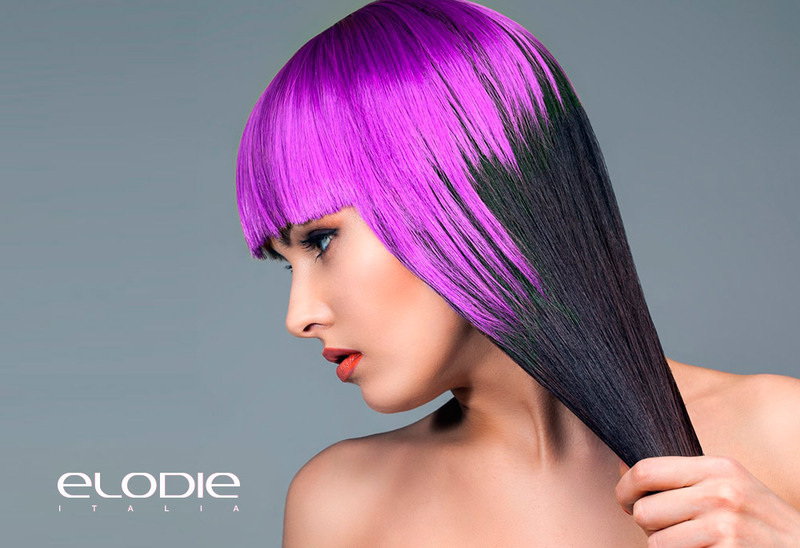 Elodie Italia offers you a unique treatment that includes a specific package dedicated to color. You can choose the most suitable color for your hair type and enjoy a delicate and effective treatment at the same time. 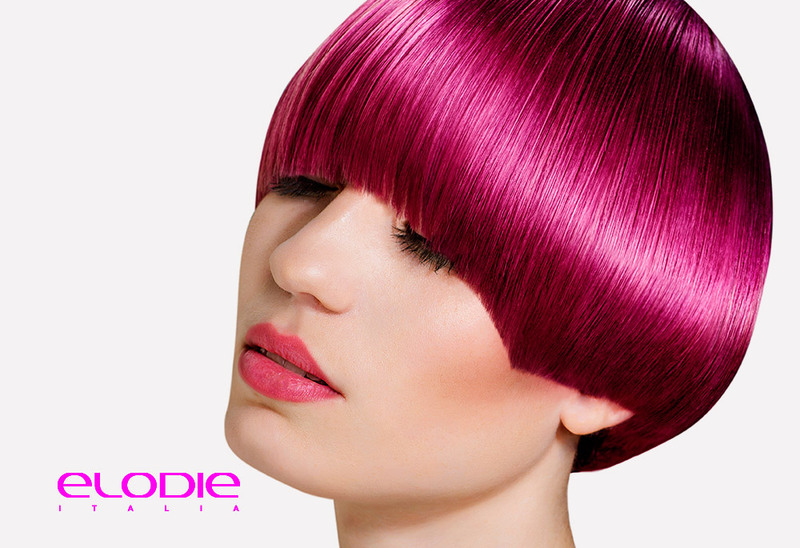 Complimentary you will receive an Elodie shampoo that will allow you to continue the maintenance treatment at home. These product will make your hair natural strong so you can have a thick, strong and luminous hair. And for Valentine’s Week there will be a surprisepromotion, find out what Elodie has in store for you!